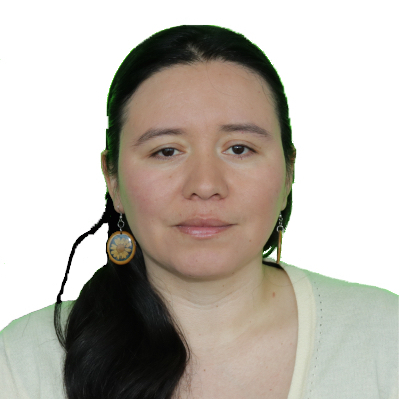 Edana Merchan, Data Science Tools and Applications Engineer in the Scientific Computing Department of ERIS at Partners Healthcare. Before joining the Scientific Computing team, I was working in research as a physicist, developing new software and doing data management to be used in the discovery of new elements. My experience with science and data let me become a data scientist, now supporting all Partners researchers to develop their projects with new tools, to keep up with the upcoming technologies and deal with the massive amount of data produced daily.